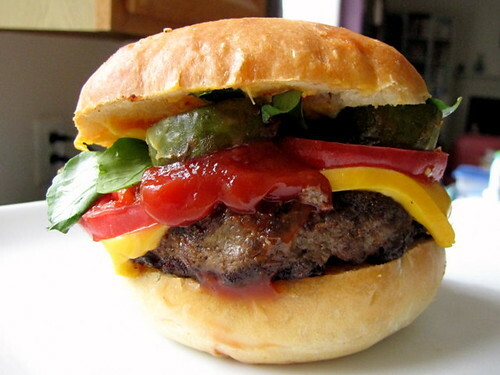 Food Friday: The Hamburger Sandwich ~ I Can Do That! That is what I call a hamburger ! That looks like a recipe for Labor Day Weekend.